What Will You Cultivate in 2019? 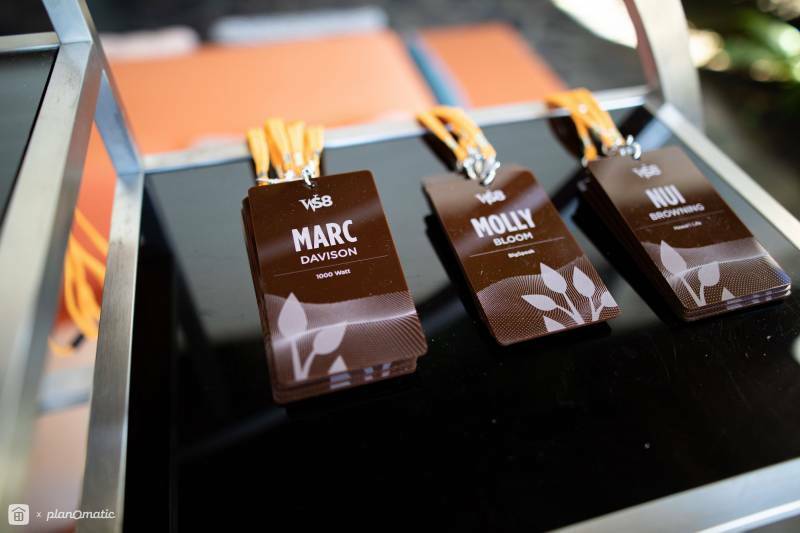 Each year, Worthshop takes shape around one essential idea that focuses the event and leads the charge into the New Year. This year, we sowed the seeds for 2019 by asking attendees to slow down, be mindful, and determine what they’d like to focus on. 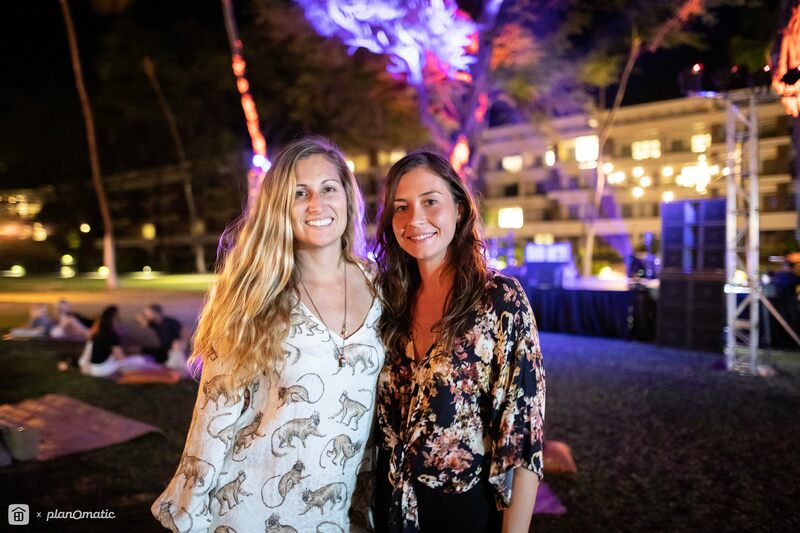 Kauai-based therapist Rachel Piano-Pooley kicked off the conference series by leading the group of 260+ attendees in a guided meditation, demonstrating to a room of high-octane realtors just a few of the benefits of mindfulness. All photos courtesy of AJ Canaria of PlanOmatic. PlanOmatic is a nationwide company providing the real estate industry with marketing services, including photography, interactive floor plans, virtual staging, aerial photography and digital marketing. If you want to learn more about PlanOmatic, please contact AJ Canaria (ajcanaria@planomatic.com). Feel free to follow AJ and PlanOmatic on their journey through Instagram and Facebook: @ajcan @planomatic. Full photo gallery here. In 2019, many of us are making New Year’s resolutions. We’re setting goals and perhaps searching for the one word that crystallizes our hopes for 2019 – our word for the year. In 2019, what will you cultivate? 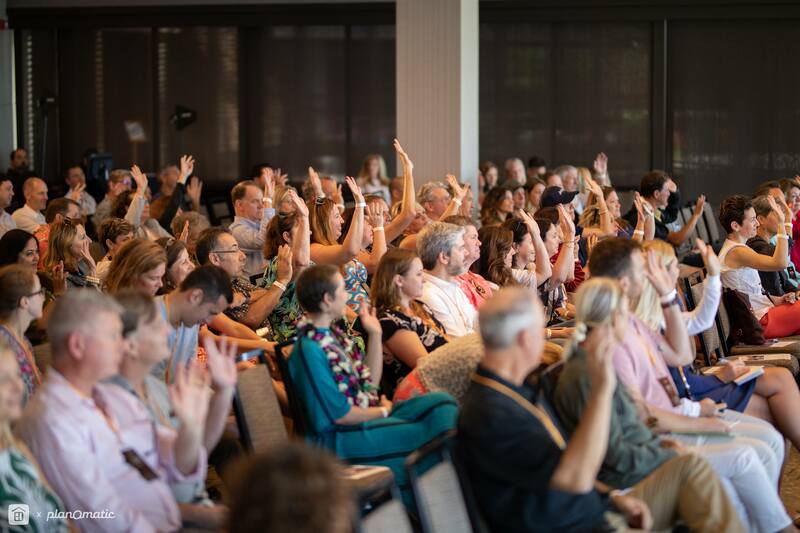 This was the question we asked more than 260 enthusiastic Worthshop 8 attendees at our annual conference in mid-December, held at the stunning Mauna Kea Beach Hotel on the Big Island of Hawaii. Coach and speaker Jody Burr asked attendees to write down their answers to this question, and she’ll be mailing each attendee their notes soon! Worthshop 8 Was A Sold-Out Success! At Hawaii Life, we’ve focused doing things in our own unique way and Worthshop is one such example. 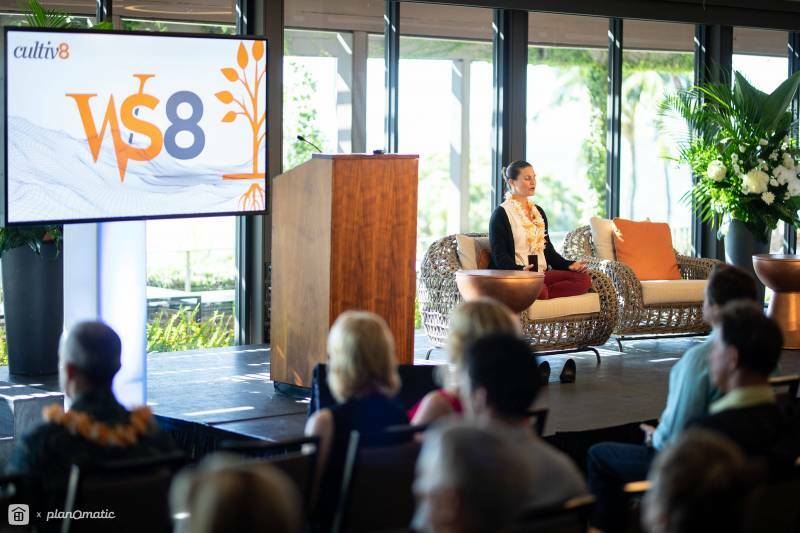 Worthshop 8 is the eighth iteration of our conference series and Hawaii’s ONLY real estate conference. 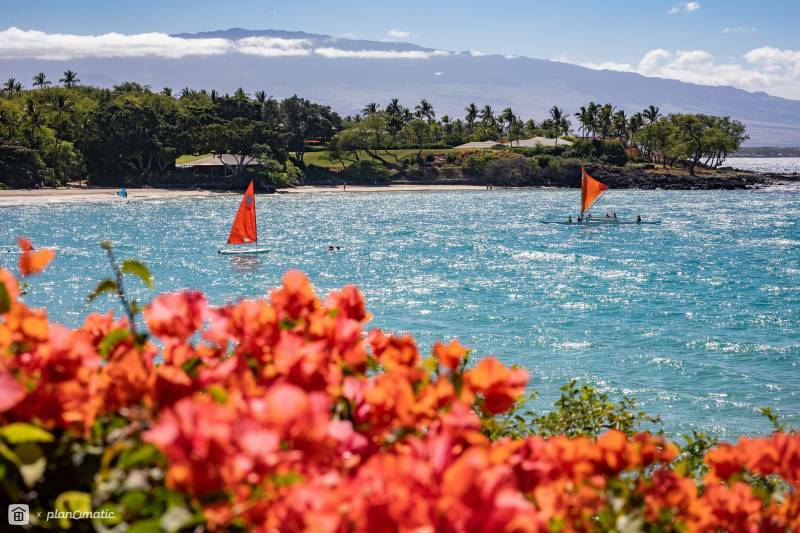 The event is held each year in a unique and beautiful Hawaii location. 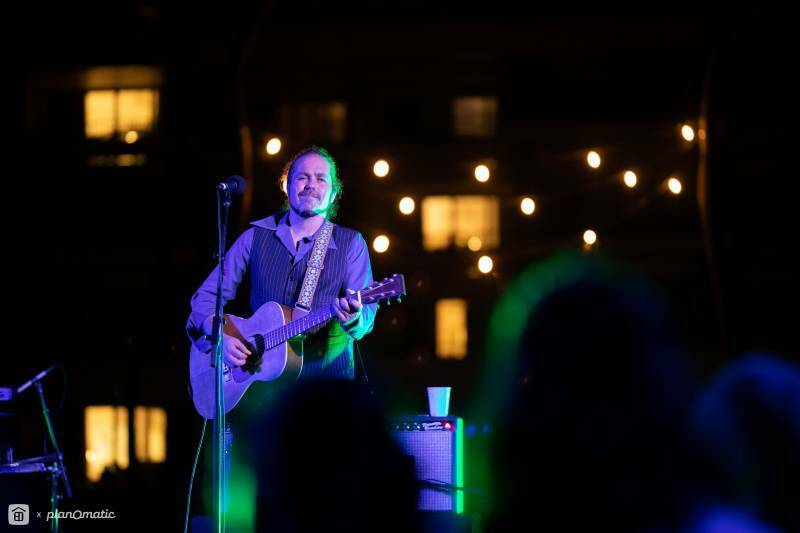 A big thanks to Citizen Cope Cope for an incredible show on the beachfront lawn, and to Eli Smart and Jordy Fleming for making the Zillow Group Lu‘au Dinner an incredibly memorable evening for all! 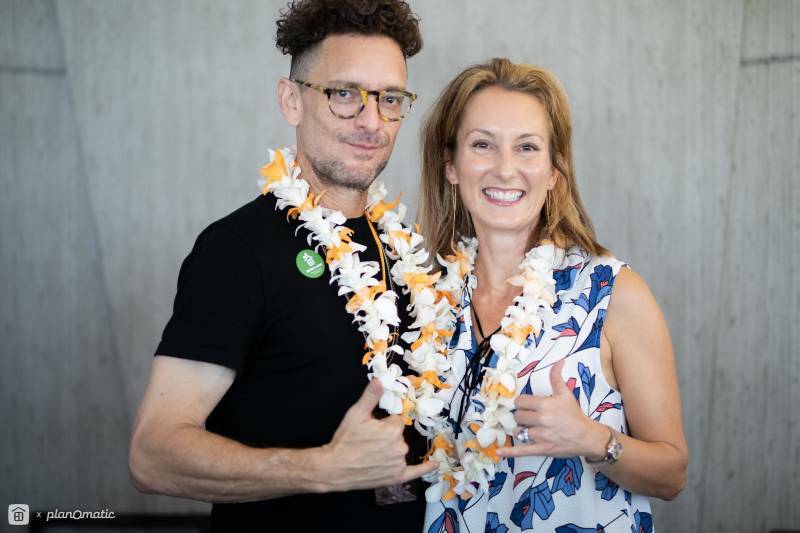 A huge mahalo to the expert production team at Listen Entertainment for their unfailing expertise, patience, positive attitudes and long hours spent helping to make Worthshop a smashing success. Thanks to Sky Prendergast, Janice Kang and Oren Avineri. 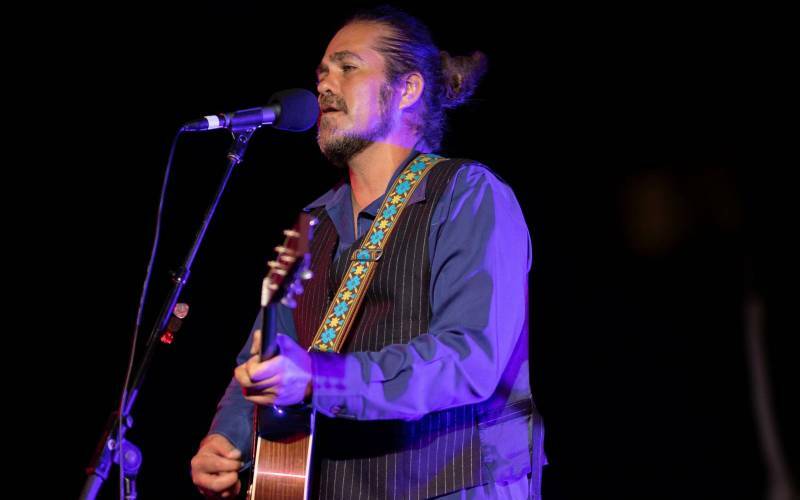 Citizen Cope, performing live at the beachfront lawn overlooking Kauna‘oa Bay. All photos courtesy of AJ Canaria of PlanOmatic. Please click here for a complete photo gallery of Worthshop 8. 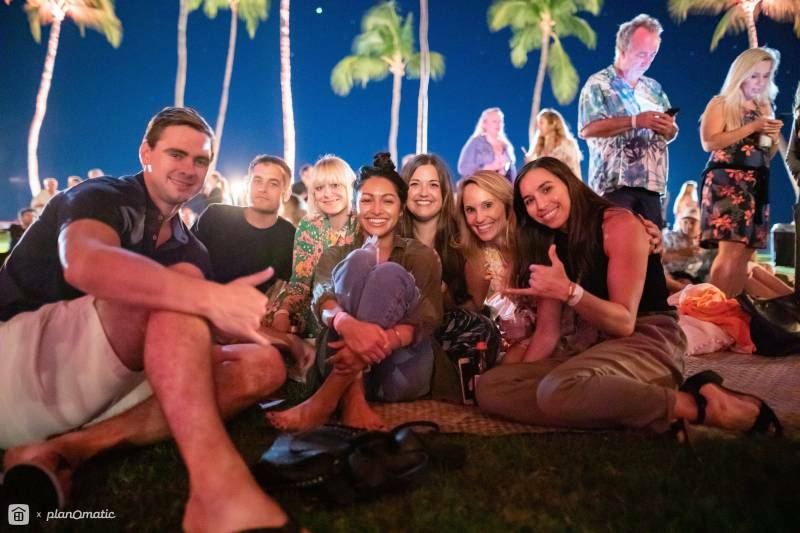 Kauai’s own Jordy Fleming was joined by Eli Smart and his band (below), treating guests to an amazing performance under the Mauna Kea’s swaying palms. Please click here for a complete photo gallery of Worthshop 8. We were graced with the knowledge, wisdom, insights and industry expertise of a powerful lineup of speakers this year. A Special Thanks to Marc Davison, Chief Creative at 1000Watt, who jumped in to pinch-hit as Worthshop 8’s Master of Ceremonies. Worthshop 8 offered interactive sessions, expert panels, and plenty of food for thought. Our deepest gratitude goes out to each of you for your time and energy! Worthshop speakers Rachel Gutter, Jody Burr and Laura Brady (left to right). All photos courtesy of AJ Canaria of PlanOmatic. Please click here for a complete photo gallery of Worthshop 8. Adam Forstadt, Executive Creative Director at Truffle Pig. All photos courtesy of AJ Canaria of PlanOmatic. Please click here for a complete photo gallery of Worthshop 8. 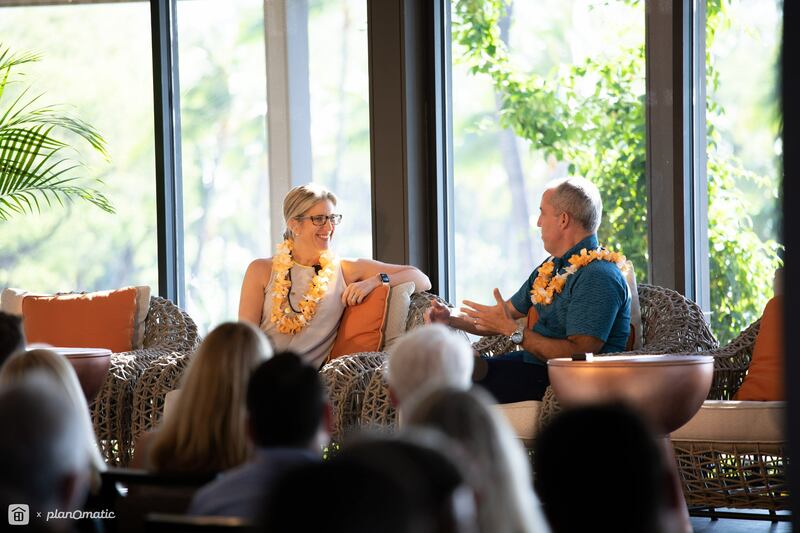 Stephanie Anton, President of Luxury Portfolio International® talks story with Hawaii Life CEO & Principal Broker Matt Beall. Mahalo nui loa to this year’s generous sponsors for supporting Worthshop 8. 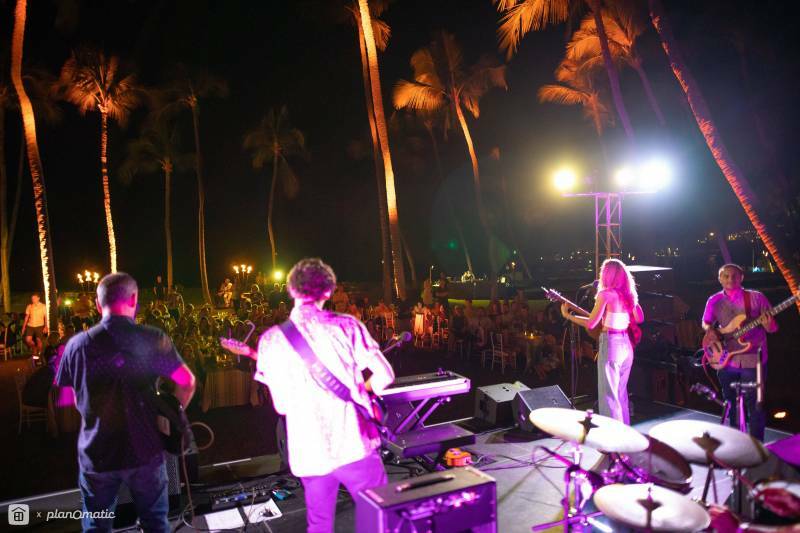 Zillow Group was this year’s marquis sponsor, hosting the final evening’s beachfront lu‘au dinner and wrap party. 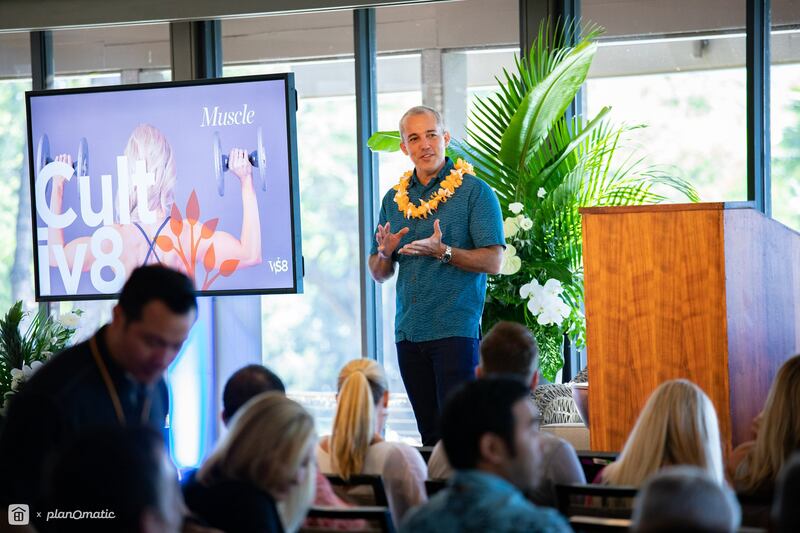 Howard Hughes Corporation hosted a beautiful lunch, while other sponsors invited small groups on morning catamaran sail & snorkel trips, waterfall hikes, local luxury real estate and art gallery tours. 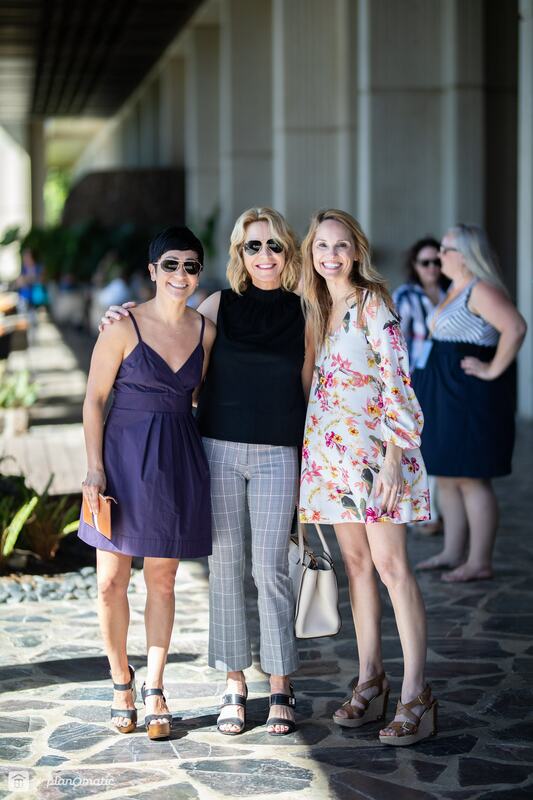 In a word, they underwrote the off-site excursions, meals and gatherings that are such a big part of each year’s event, inviting industry pros to mix and mingle. Worthshop 8 attendees got to see a bit of the beautiful Kohala Coast courtesy of their generosity and support this year. 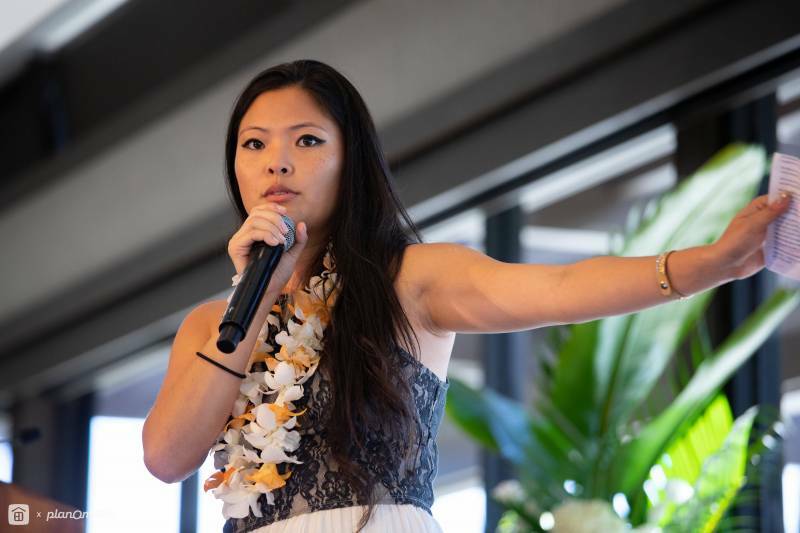 Meena Na of Element Mortgage speaks to Hawaii Life Agents as part of Worthshop’s afternoon of speaker sessions for staff only. All photos courtesy of AJ Canaria of PlanOmatic. Please click here for a complete photo gallery of Worthshop 8. 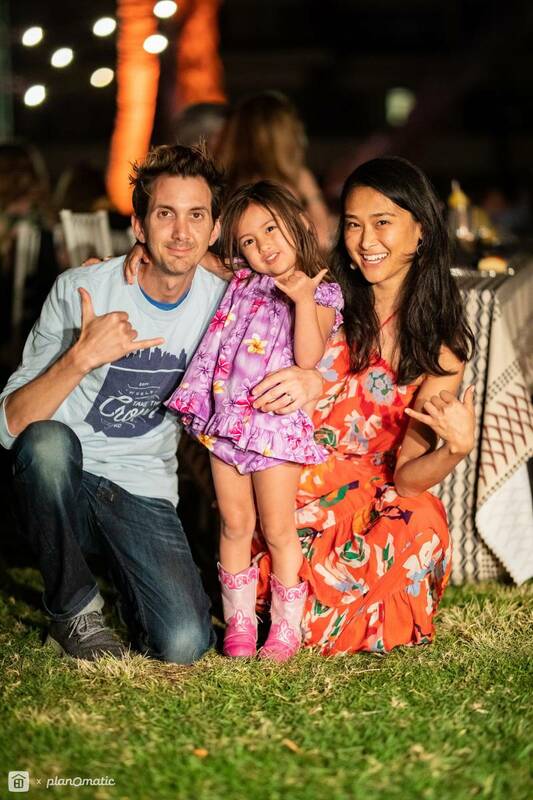 Hawaii Life CEO & Principal Broker Matt Beall. All photos courtesy of AJ Canaria of PlanOmatic. Please click here for a complete photo gallery of Worthshop 8. 2) Without watermark, proper written credit MUST be given in the medium, for example: “Photos by AJ Canaria of PlanOmatic”. * Legal Notice: These are licensed images. 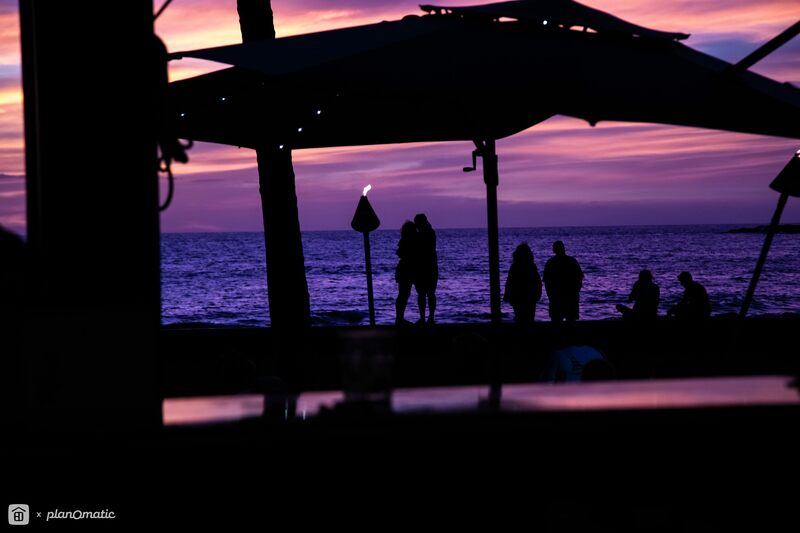 Giving photo credit is a contractual obligation between Hawaii Life and the PlanOmatic. Please do not contact the Photographer or PlanOmatic directly. 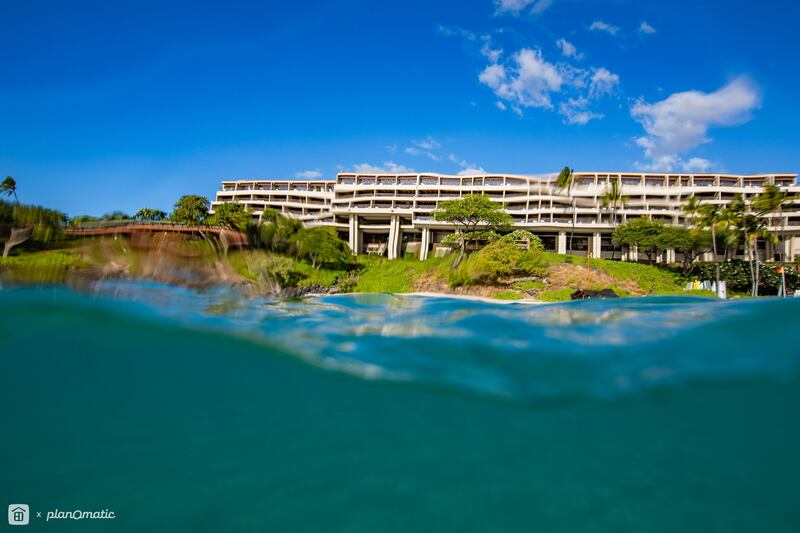 The Mauna Kea Beach Hotel was a spectacular venue for this year’s Worthshop event. All photos courtesy of AJ Canaria of PlanOmatic. Please click here for a complete photo gallery of Worthshop 8.